THE EVOLUTION OF PRE-WORKOUTS Over the years, products, ingredients and trends have changed in the supplement world. Pre-workouts are no exception. First it was everything-and-the-kitchen-sink formulas followed by ultra-concentrate tiny scoops. Since then it’s been a mix pot of all different types… stim-crazy, stim-free, full dose, etc… no clear winner. 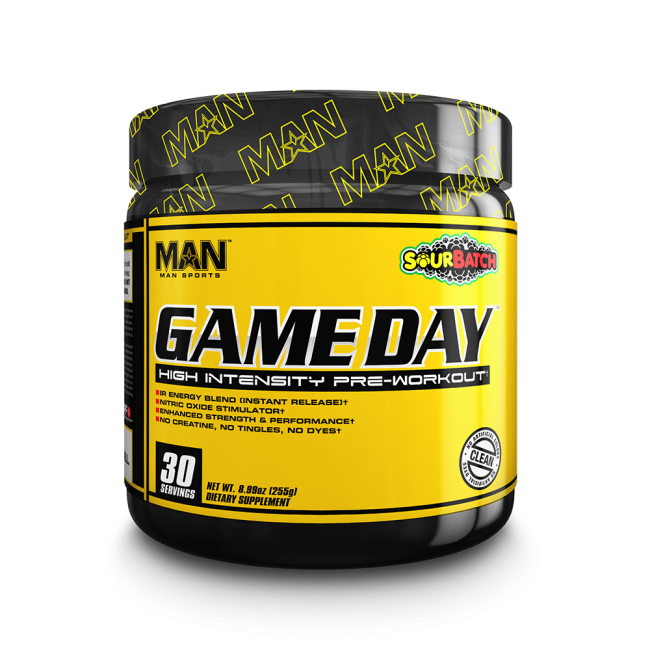 Enter the all NEW Game Day. The name Game Day is synonymous with innovation in the pre-workout category and has always lead the way. This new formula won’t disappoint. 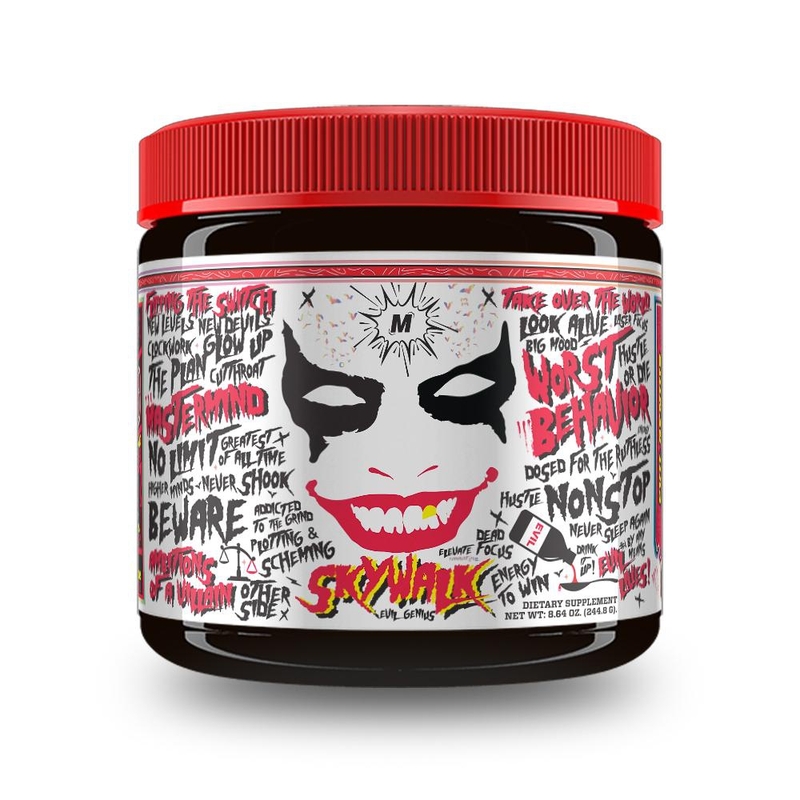 It’s defining the next chapter in pre-workouts. We call it “big scoop.” Massive doses of each essential ingredient. 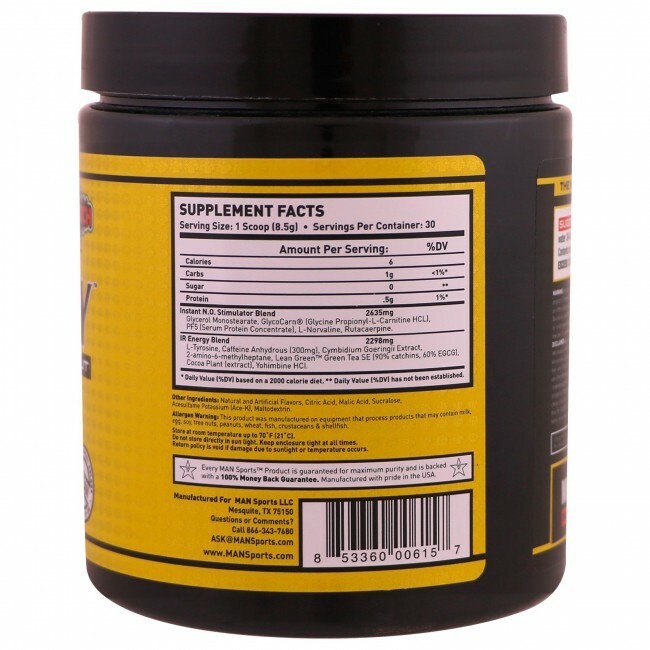 A specific combination of energy, pump and strength ingredients paramount to a great workout. “Big scoop” doesn’t just mean cramming anything and everything in. It means maxing out crucial ingredients, not skimping and no unnecessary ingredients to dress up the label. Everything serves a purpose.